Alka-Seltzer was developed by head chemist Maurice Treneer and launched in 1931 by the Dr. Miles Medicine Company. 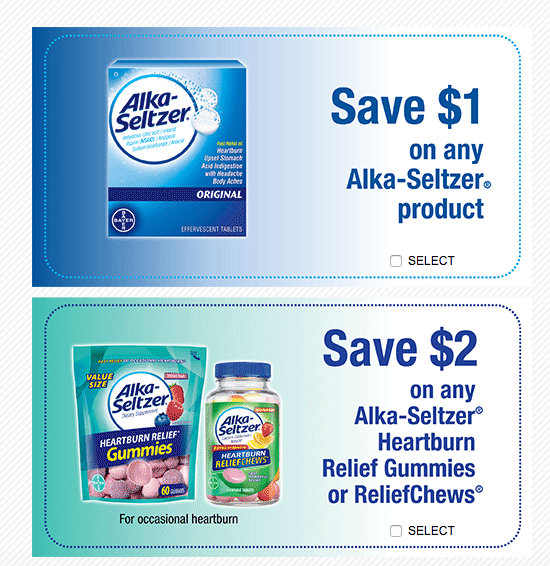 Alka-Seltzer provides relief of minor aches, pains, inflammation, fever, headache, heartburn, stomachache, indigestion, acid reflux and hangovers, while neutralizing excess stomach acid. The brand is currently owned and marketed by Bayer. 2. Size vs. Rate of Reaction: How many particles does it take to make an ion? Find out and impress your friends and family. 3. Chemistry of Color: Can you make brilliant colors out of Alka-Seltzer and a head of cabbage? Why yes, yes you can. 4. Bubbles, Gas and Balloons: It sounds like a kids' cartoon but it's a pretty serious experiment that lets you make carbon dioxide. 5. Alka-Rockets: Make a rocket powered by Alka-Seltzer. Shoot for the moon, the stars, the neighbor’s house….the sky’s the limit. Shoot….make two!